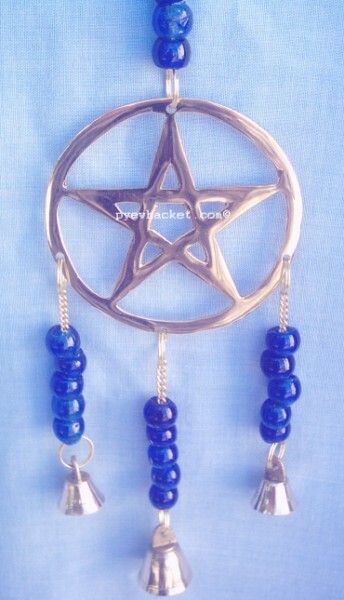 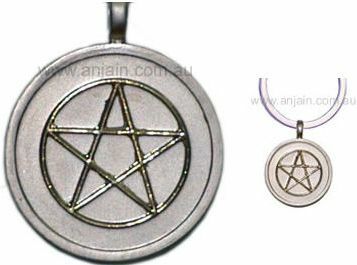 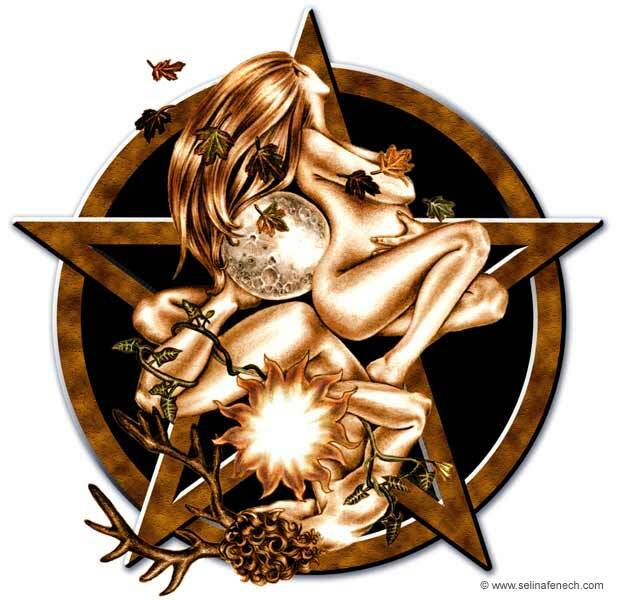 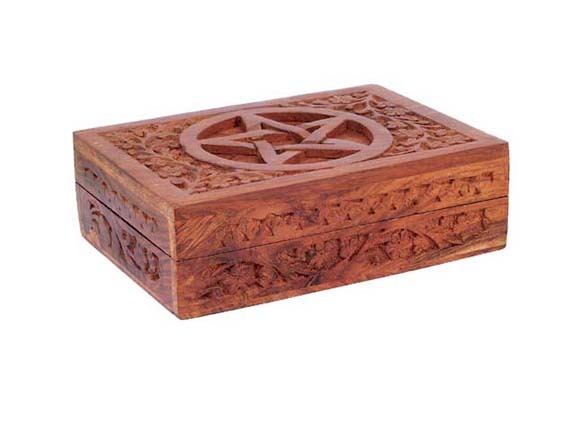 here we have a great assortment of pentagrams. 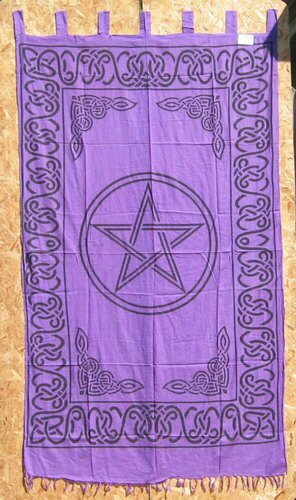 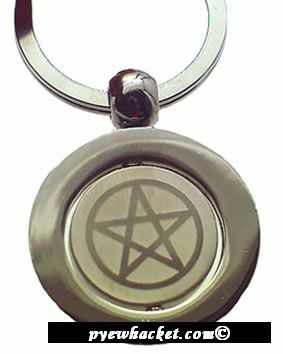 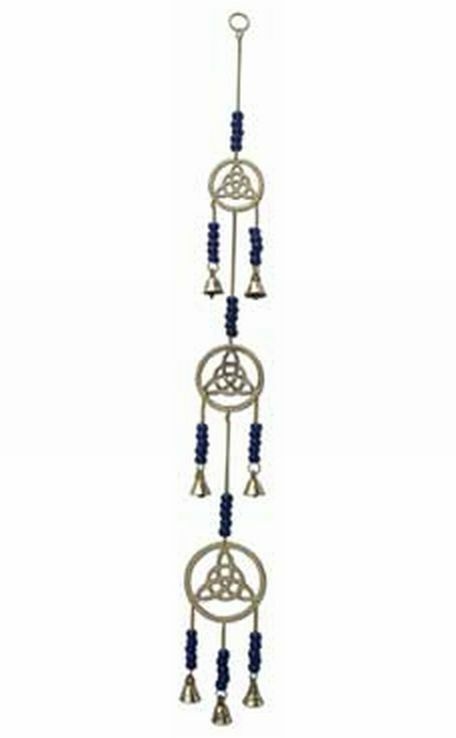 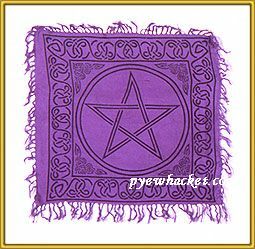 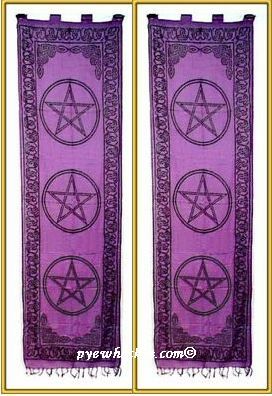 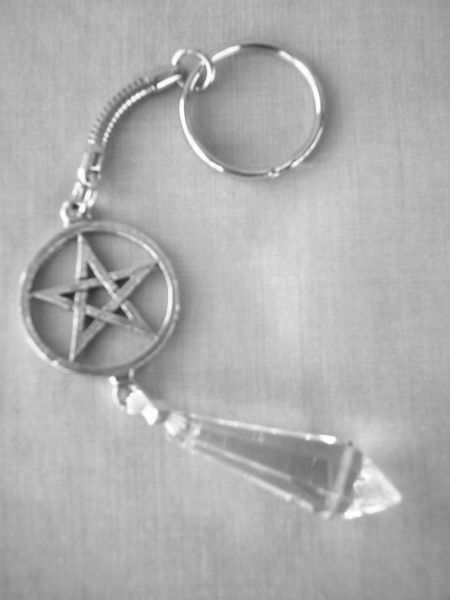 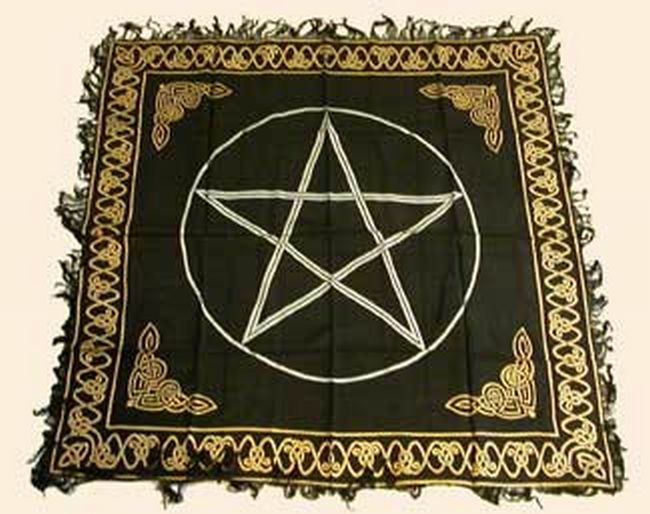 2 Pentagram Pentacle Curtains With Loops Hanger Throw 21" x 72"
Black Pentagram Pentacle Altar Cloth Throw Hanger, 36" x 36"
Pentagram Altar Cloth, Hanger, Curtain, Throw 44" x 72"
Pentagram Pentacle Altar Cloth Hanger Throw With Tassells 36"
Wicca, Wiccan Goddess & God In Pentagram Pentacle A4 Print. 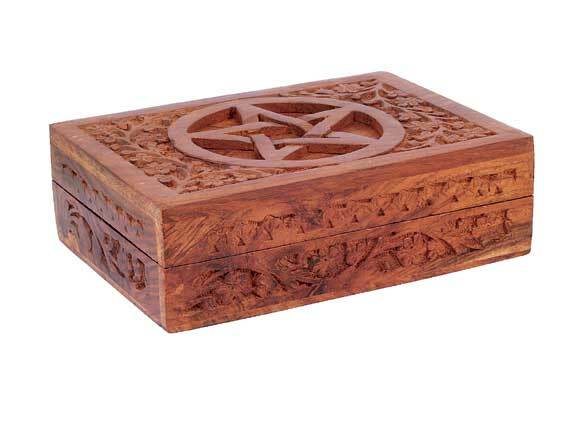 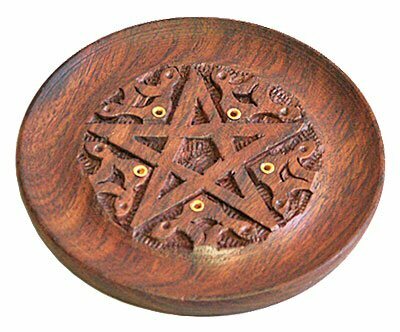 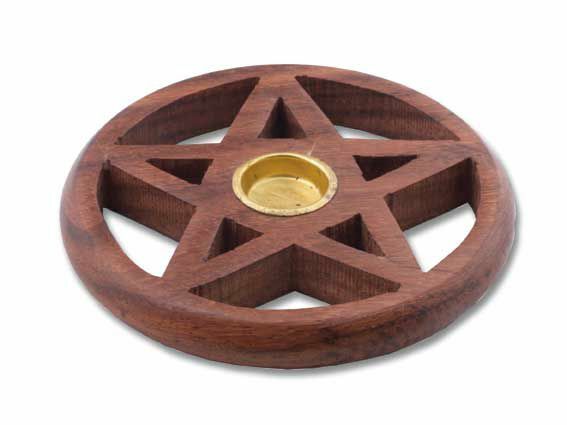 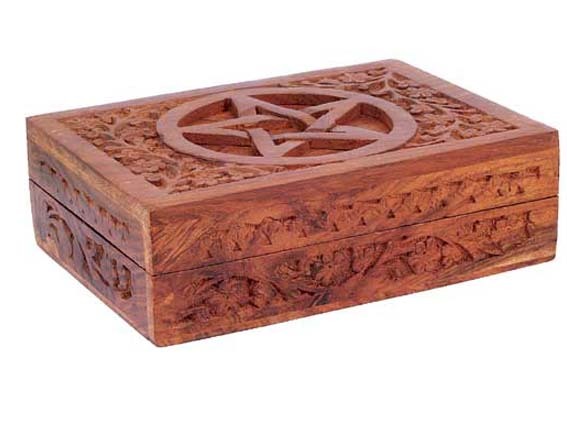 Wooden Carved Pentagram Box Tarot Trinkets Wicca 7x5"
Wooden Carved Pentagram Box Tarot Trinkets Wicca 8x6"